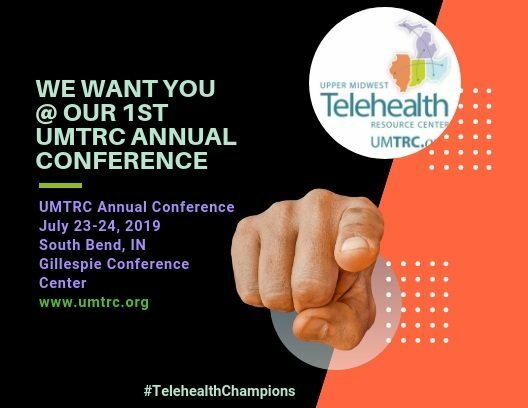 The Uppper Midwest Telehealth Resource Center holds free educational webinars highlighting telehealth activities in our region on a regular basis. We record these events and make them available to the public via our YouTube channel and our website. 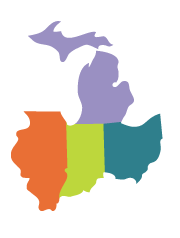 If you would like to present at a future webinar, please contact Becky Sanders at bsanders@indianarha.org or 812-478-3919, ext. 232.